Bringing a blend of superior elegance and impressive efficiency, the new 2018 Audi A5 defines a fresh standard of luxury travel. 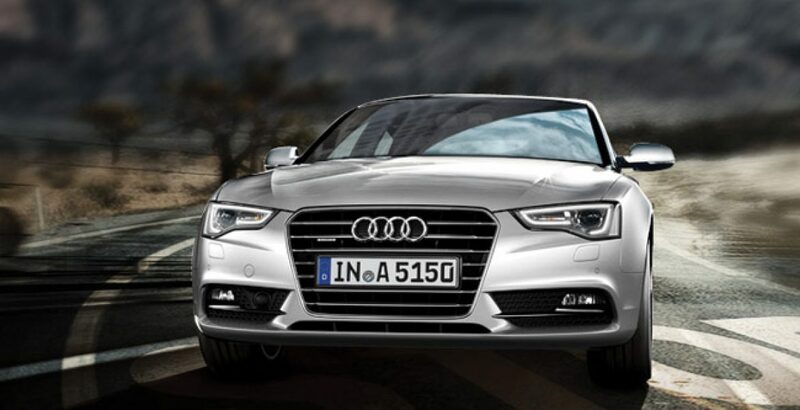 The A5 is available in two main variants of Coupe and Sportback. 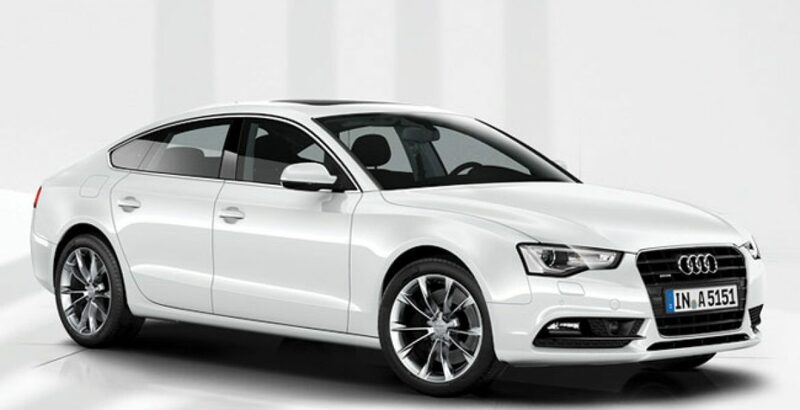 On the other hand, its S5 sibling also has the variants of Sportback and Coupe. Looking at Coupe, it changes the way you dream and drive. It comes as the perfect blend of design and asphalt to create a strong effect on the hearts as well as minds of the viewers. With its modernized and refined formative design, the Coupe is going to set new standards. 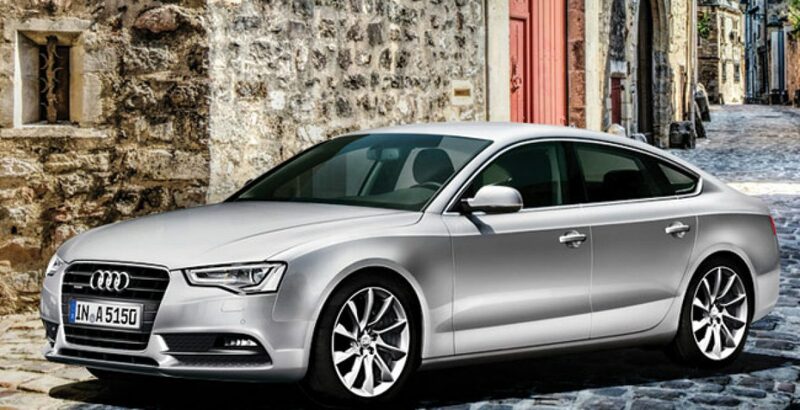 The A5 Sportback variant of the Audi successfully combines the elegance of a coupe with the versatility of an Avant. So, you will get a bit taste of both of them. Turning to the S5 twins, the S5 Coupe has a dynamic S-underbody which offers a completely new form of coupe driving. 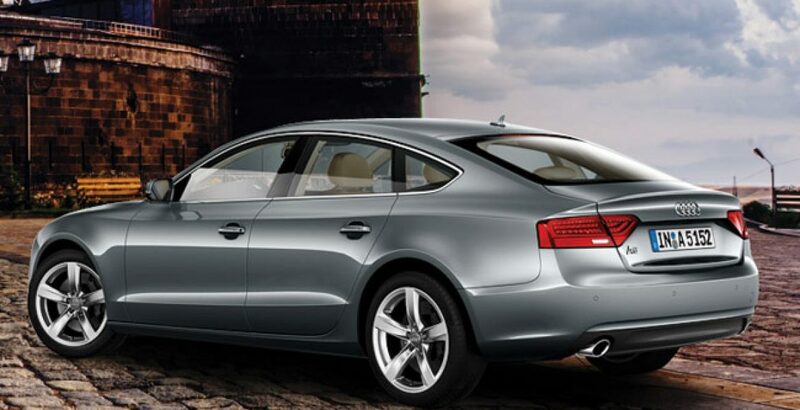 In quite the same way, the S5 Sportback is a wonder of dynamic sportsmanship. The exterior exudes a unique hue of elegance which has been visualized through various design elements. In this Audi A5 review, the main focus will be on the Coupe variant which has got a redesigned and more tech-rich front. It features the optional Audi Matrix LED headlights. Also the overall styling of the body has been improved along with the completely revamped chassis. 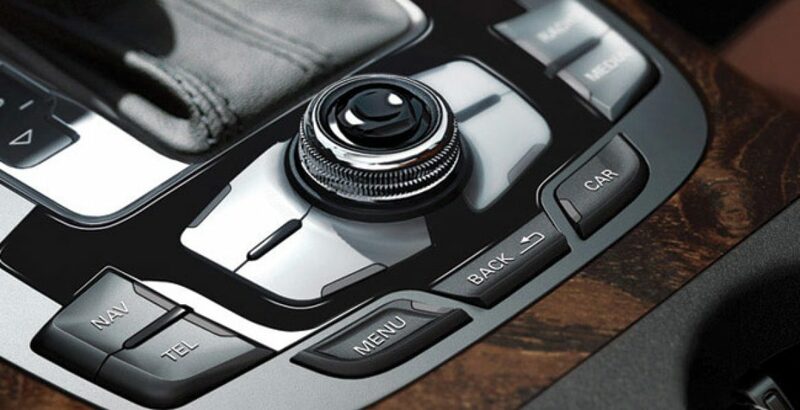 At the same time, here you also come across innovative infotainment equipment, high performance drive technology and the advanced driver assistance systems. In the outstandingly sporty and distinctive Coupe, there is enough space for the comfort of the passengers and accommodation of luggage. It can also accommodate your ideas. Seems confusing? It is in the sense that you can individualize with the design as well as the sport fitting packages of the vehicle. 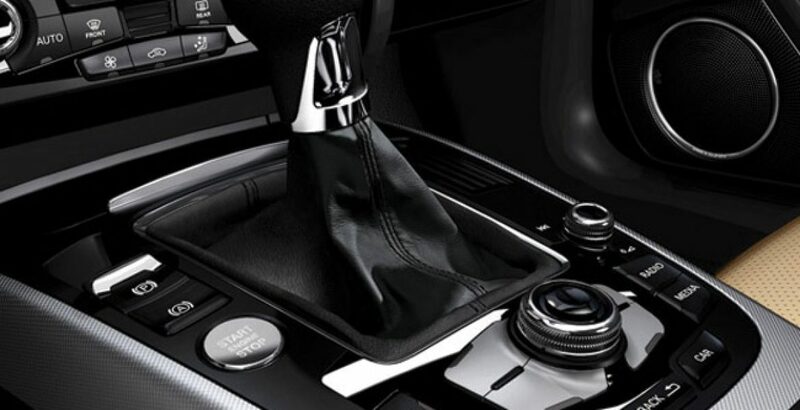 The elegant design introduces new accents into the interior. These new accents include the single frame grille in titan black with slats in chrome and different other variations. There are special materials and colors inside. Meanwhile, the A5 Sport line brings forth a dynamic focus by offering the tailpipes in chrome and the diffuser in body color finish. The optional S line sports package is also worth mentioning here. When you are looking for something really advanced and significantly superior in the form of the A5, you must also be ready for a higher price. But against the Audi A5 2018 price in Pakistan, you will get an exclusively complete package to satiate your thirst for passion, sporting and an extremely comfortable family touring. Giving final verdict, the all-new Audi A5 coupe is meant exclusively for those who have an exaggerated sense of taste for style and passion. But, at the same time, they are also required to have high paying capacity. The car is one of the most advanced and furnished four-wheelers in the country which is suitable for both sporting and the long family touring. Just choose a suitable variant and go your way.